You can build constructions in the Broken Shore that give specific assets. 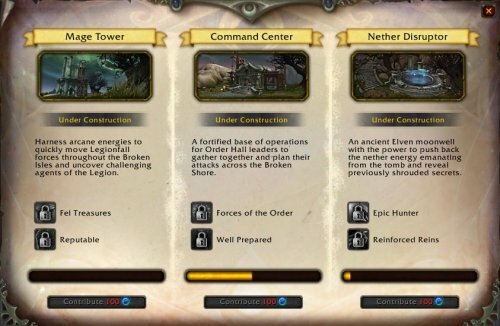 Complete the scenario “Assault on Broken Shore”. Complete the quest: Legion Supplies which you get after the scenario. 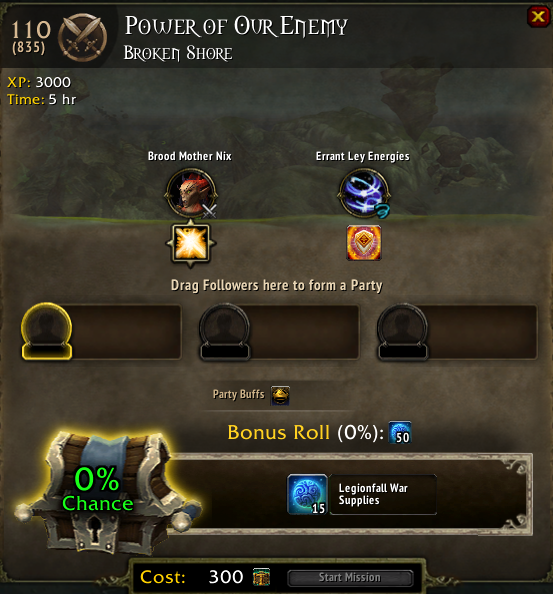 This quest requires you to obtain 100 Legion War Supplies. You obtain the supplies by completing world quests in Broken Shore. Each WQ in Broken Shore, rewards 25 supplies. Note: The other zones in Broken Isles do not reward Legion War Supplies. You also obtain War Supplies by killing rare spawns, which gives around 15 war supplies (loot). This will unlock the starting point if building constructions. Seems that players contribute to build these constructions so it will be available for everyone. When you click on the “Building Contribution Table” near the Flightmaster in Deliverance Point in Broken Shore, a tab comes up. 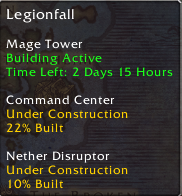 There are 3 different constructions (Mage Tower, Command Center and Nether Disruptor). Each time you contribute, you need to give 100 War Supplies (this also rewards a chache). There is a bar under each construction tab that shows how far the process of building has reached. Also, when you open your map over the Broken Isles, there is a flag over the Broken Shore that also shows how far the building process has reached in percentage. You can also get Legionfall War Supplies through your mission board. Sending followers on these missions rewards 15 war supplies and you can get 50 extra through the Bonus roll. You get 25 Legionfall War Supplies from World Quests in Broken Shore. You get 3-5 Legionfall War Supplies from Rare Spawns in Broken Shore. 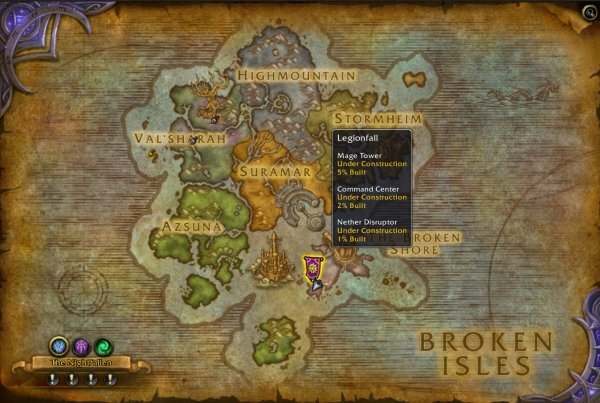 You get 2-5 Legionfall War Supplies from Hidden Wyrmtongue caches which are chests all around Broken Shore and can be detected in Minimap (probably an addon will comes soon for this). You get 2-5 Legionfall War Supplies from elite mobs from Unstable Portals. Unstable Portals are all around Broken Shore and are available when you have built up Nether Disruptor building. You have to use a Nether Portal Disruptor to open an unstable portal. This is bought from nethershard vendor. Each Building has a Main Trait. Each building also have a secondary trait but they differ each time. There are several secondary traits that differs between the buildings. Harness arcane energies to quickly move Legionfall forces throughout Broken Isles and uncover challenging agents of the Legion. The Council of Six provide access to a series of unique challanges, allowing worthy heroes to test their might and skill. 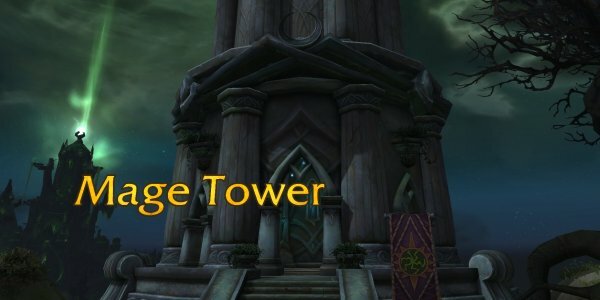 The power of the Mage Tower pulses across the Broken Shore, reveiling the lucrative Veiled Wyrmtoungue Chests. The Kirin Tor provide access to portals which can be used to move quickly around the Broken Isles. When you loot an item which grants Artifact Power in a Raid or Dungeon, there is a chance that you will receive a bonus Artifact Power token. You are able to waterwalk while mounted. Completing World Quests has a chance to grant an extra Artifact Power token. Increases reputation gains with the Armies of Legionfall by 30%. Harness arcane energies to quickly move Legionfall forces throughout the Broken Isles and uncover challenging agents of the Legion. The energy from the Nether Disruptor draws the most powerful enemies to the Broken Shore. The energy from the Nether Disruptor causes Unstable Nether Portals to appear across the Broken Shore. Activate them to summon dangerous foes. Artisans of the highest level will receive commendations for their efforts, allowing them to craft the most Legendary items of items. If you fail your bonus roll on the Broken Isles, there is a chance that you will have your Seal of Broken Fate Icon Seal of Broken Fate refunded. Chance when earning Nethershards Nethershards to get bonus Nethershards. Allows you to interact with objects while mounted. 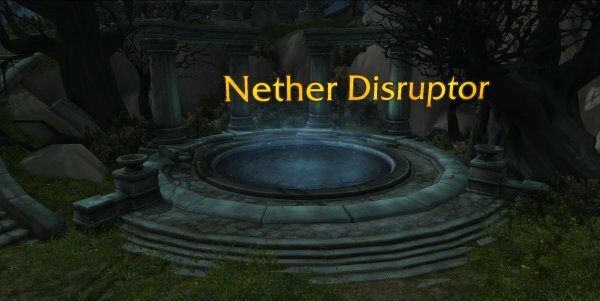 Each day the Nether Disruptor is active, you can return to the Broken Shore to complete a quest that grants you a free Seal of Broken Fate Icon Seal of Broken Fate. 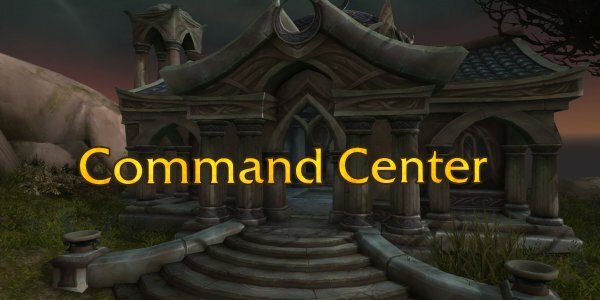 A fortified base of operations for Order Hall leaders to gather and plan their attacks across the Broken Shore. With command established, efforts can be focused on assaulting the Cathedral of Eternal Night. Commanders of Legionfall are provided with additional support throughout the Broken Isles. Send worthy champions on a challenging but lucrative mission deep into the heart of the Broken Shore. Completing World Quests has a chance to grant you a Defiled Augment Rune Icon Defiled Augment Rune. Chance when earning Legionfall War Supplies Legionfall War Supplies to get bonus Legionfall War Supplies. Increases all primary stats by 10% while in the Broken Shore. Increases your chances to get a piece of Legendary Follower Equipment. When a construction is completed, it will be available for 3 days. New thing added: Seems it gets attacked after 3 days and you have to defend it. During this time, you will have a buff that shows what the building gives for benefit. You can see the time/progress on building by scrolling out to the map over Broken shore and mouseover the flag.